That was on the license plate of a vehicle I was driving behind. My immediate thought was why do people feel as though they are entitled to special recognition for doing their job? In kindergarten, my teacher gave students stickers (e.g., gold, silver, bronze) based on their behavior that day. If you behaved, you got a gold star. 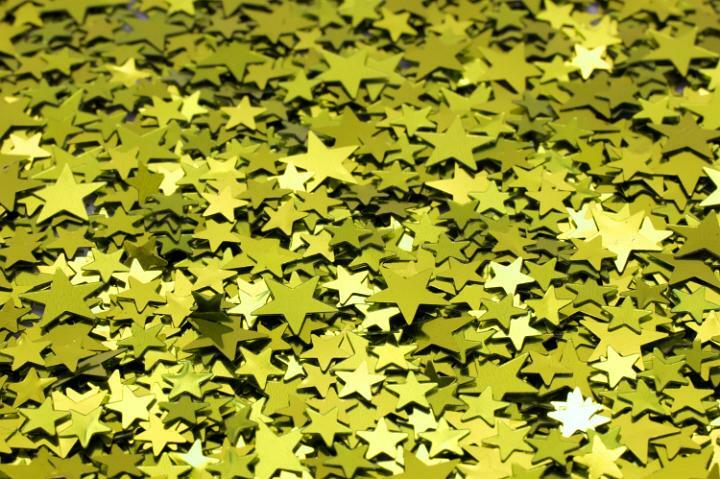 If your behavior was less than stellar, you got a silver star, bronze star, or no star. That system motivated students to be on their best behavior. This system doesn’t apply to the real world. You don’t expect to receive a gold star for coming to work every day. If you want to continue to keep your lights on, you’ll come to work. There are no hand claps for paying rent/mortgage on time. No pats on the back for putting gas in your car before the gas light comes on. These things are done because it’s necessary. Stop seeking recognition for doing what’s necessary.